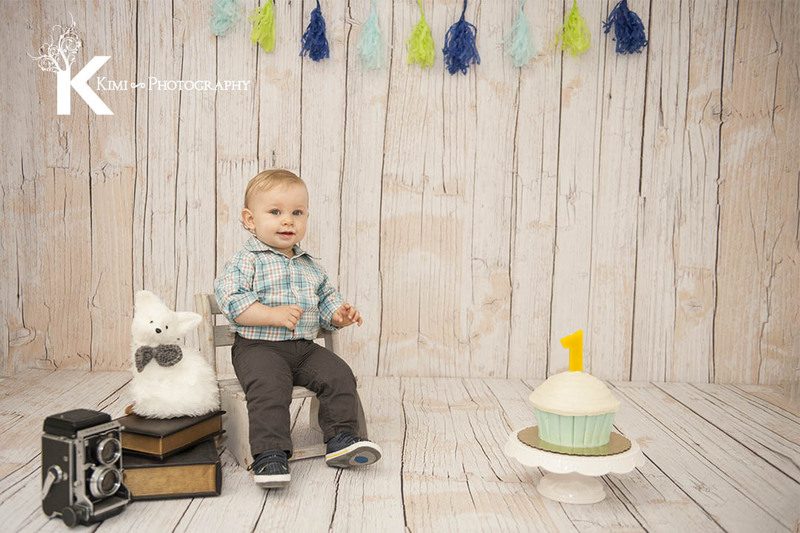 One Year Old Celebration at Kimi Photography! 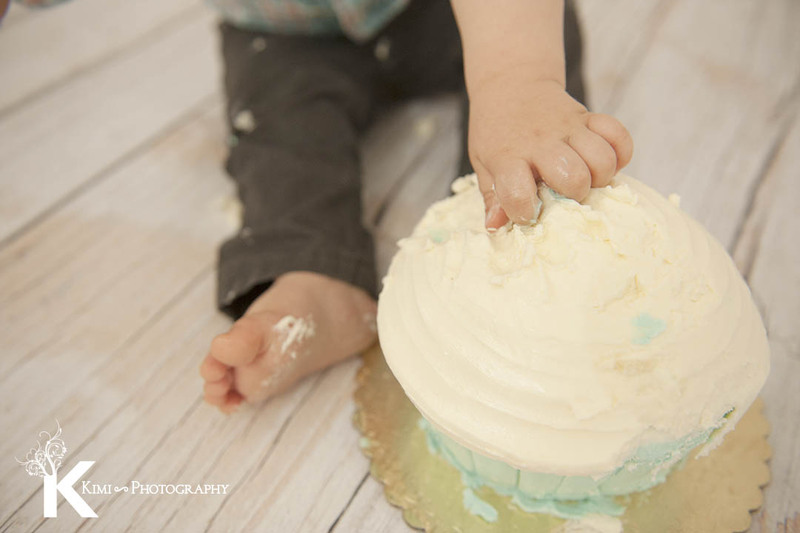 Have you thought about how to make your baby’s one year old birthday special and memorable? It must be a huge difference between when the baby was born to becoming one year old. It also has been a year after the big life change for the parents! 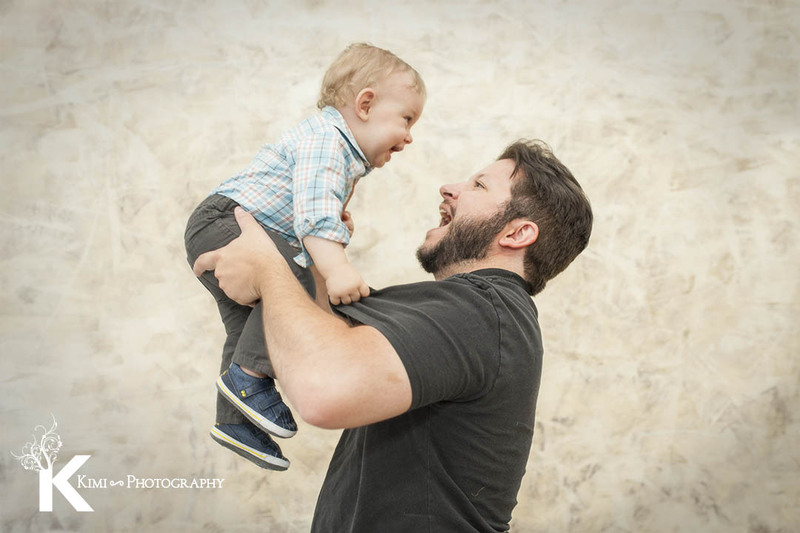 Even if you miss out on maternity, newborn, and 6 months portrait session, (time flies so fast) it is still never be late to start capturing your baby’s life! 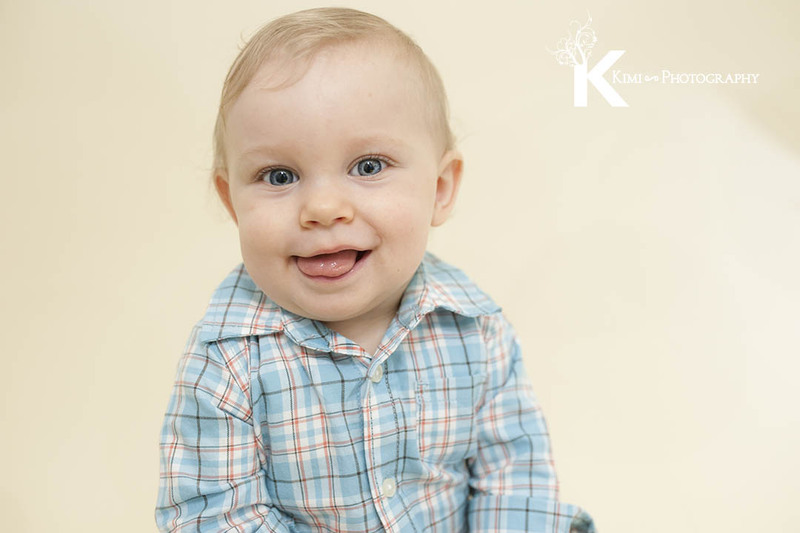 Let’s have your baby’s one year old celebration at Kimi Photography in Portland Oregon! 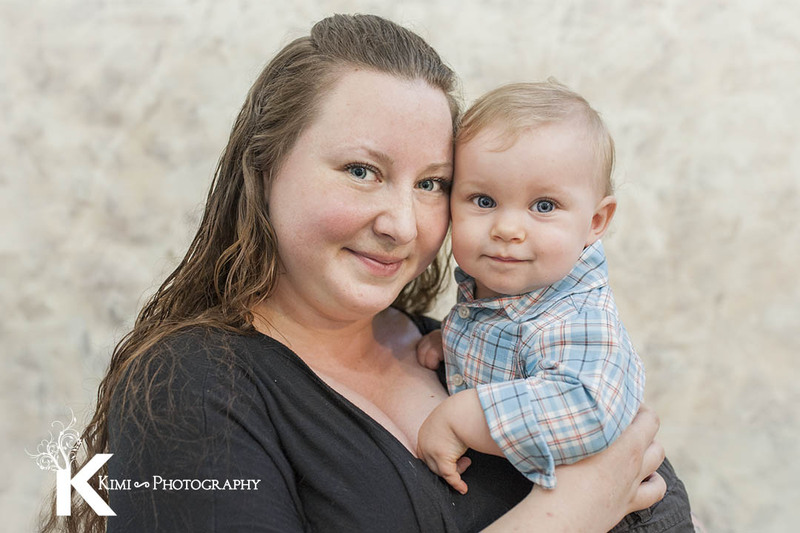 This baby’s grandpa contacted and asked me about 2 months before his birthday to capture his grandson’s 1st birthday portrait with the mom and dad. 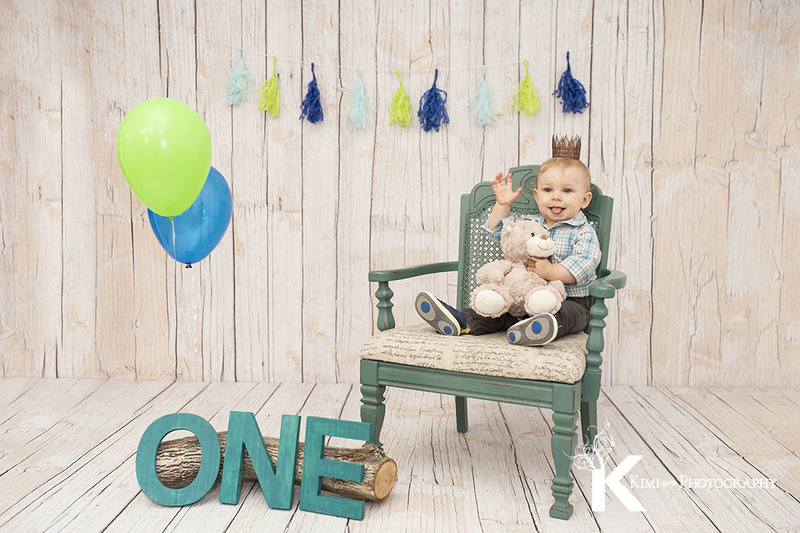 I communicated with the mom about the one year old celebration and decided on decorating with blue and green! Also, it is necessary to have some balloons and the hilarious event of the one year old celebration smash cake!! I love seeing the reaction of the kid when they find out that cake is edible and super tasty! Everyone reacts differently. 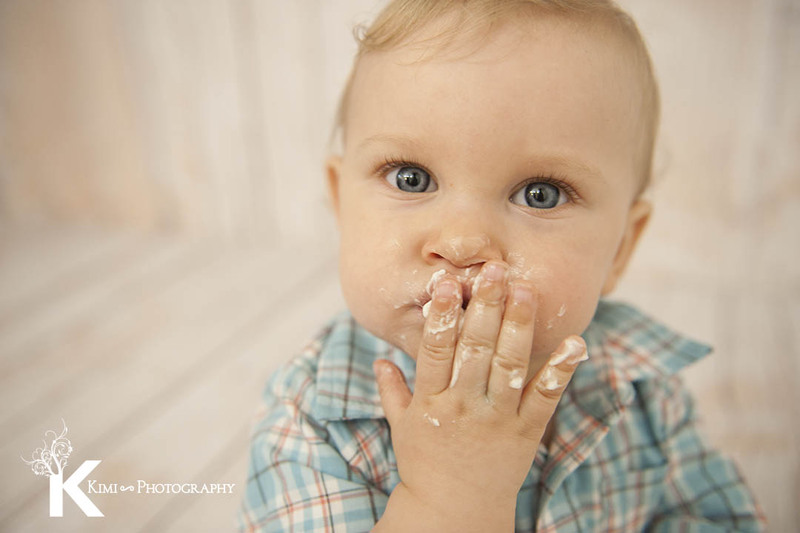 Some kids already knows cake is sweet and tasty since they have had it before. 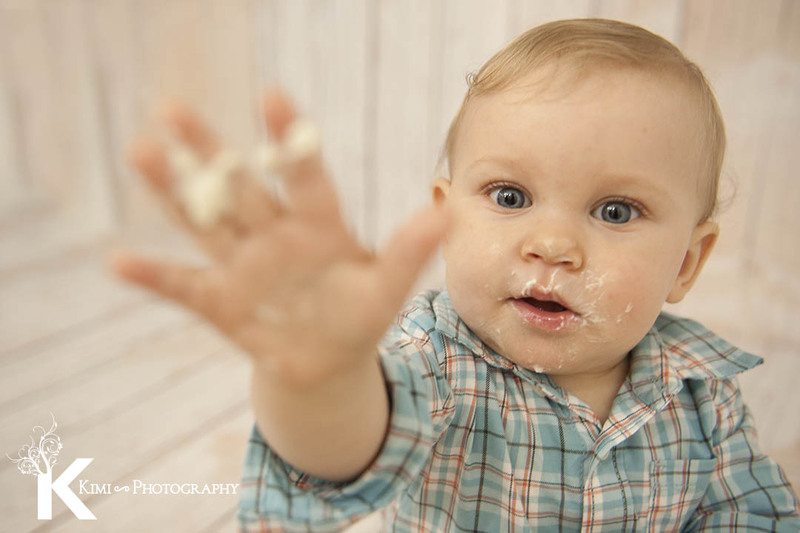 For someone, it is their first time seeing and eating a cake at the session. They don’t know what it is 🙂 Some of them get scared and gives me a frowning suspicious face and their eyes say… “what do you feed me?” Some of them grab the cake and try to share with me. It is maybe just a year, but still it is a miracle. No worries! we don’t feed the whole cake to your kid! It would be a night mare for the parents!! It is always fun interacting and graceful to see the kid being loved so much by the parents! We wish their happiness and keep smiling for the family! !